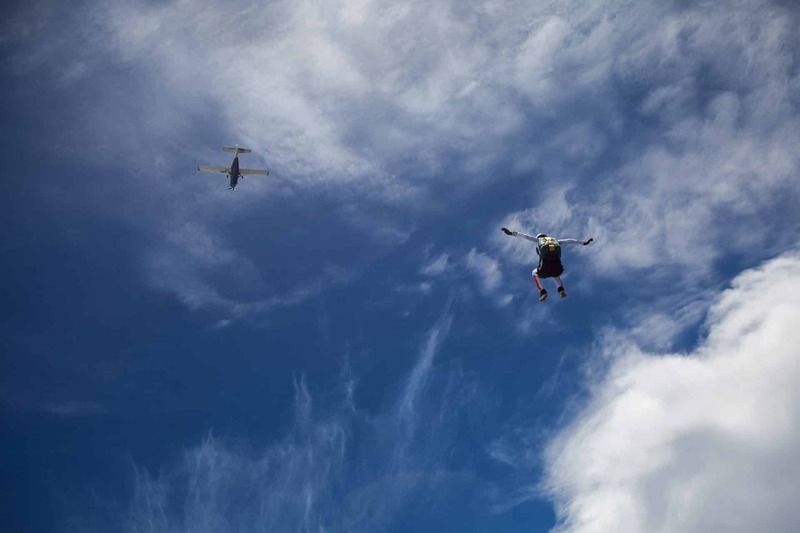 Skydiving is not just for adventure seekers, this unique activity is also a lot fun for people of all ages. 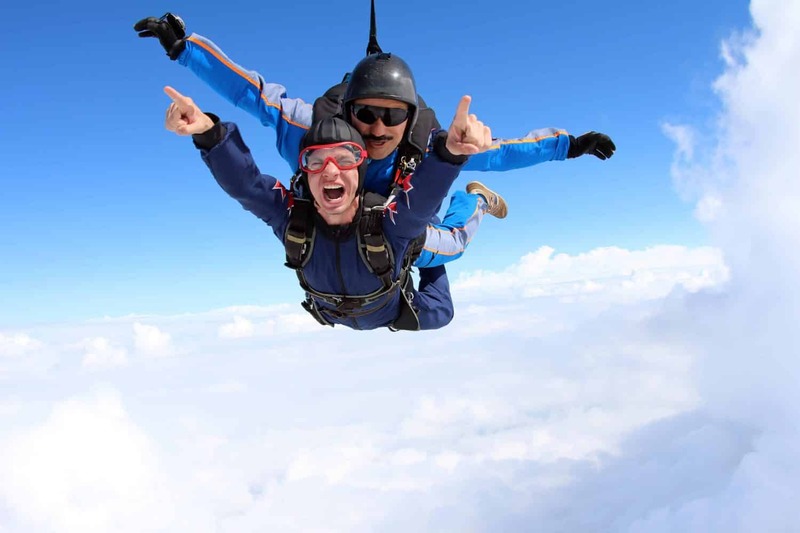 Experience a thrilling adrenaline rush with tandem skydiving ride over Sydney, the Hunter Valley or the Blue Mountains and enjoy a life changing free-fall of 60 seconds from a height of 14,000 feet. Experience the ultimate adrenaline rush, with the experience lasting up to 7 minutes. 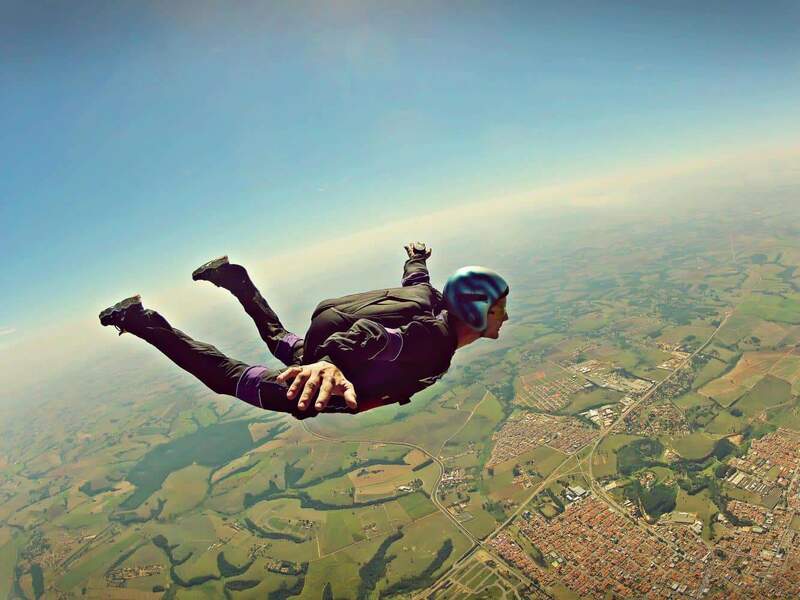 You will enjoy a free-fall and a panoramic view of the surrounding area. Visitors can choose a tandem or a self-guided jump based on your skill level. 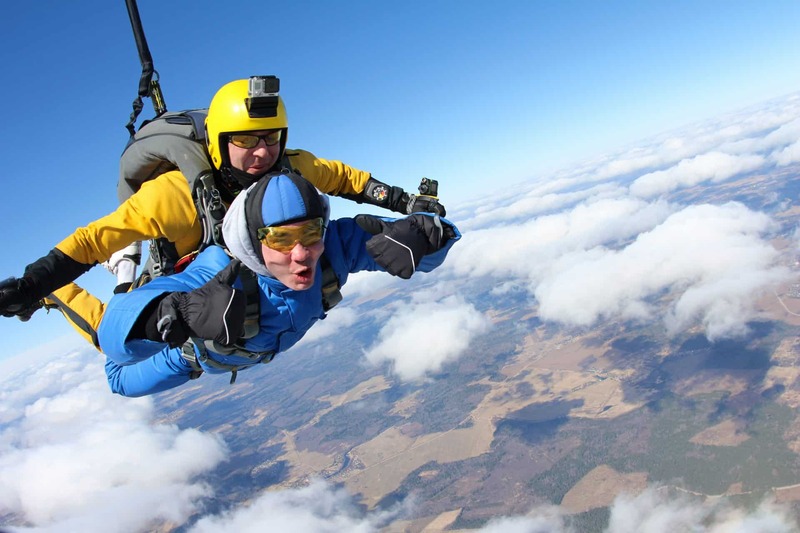 These experiences include training, a safety briefing, a tandem skydive with your instructor where you will fall from 14,000 feet over the beautiful scenery. Most packages include a photo and video package and the jump itself. 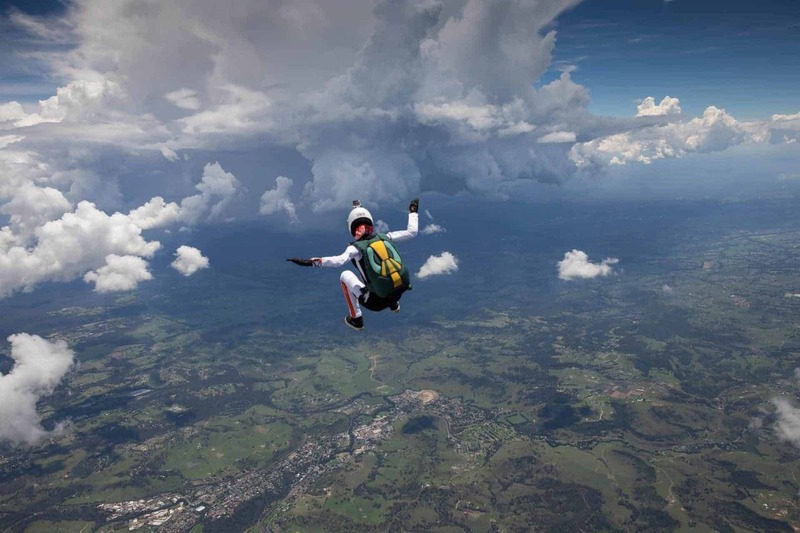 Sydney Skydivers is the leading skydiving centre in Australia. With more than four decades of experience in the field and a million jumps, it is easy to see why this is the go-to company. 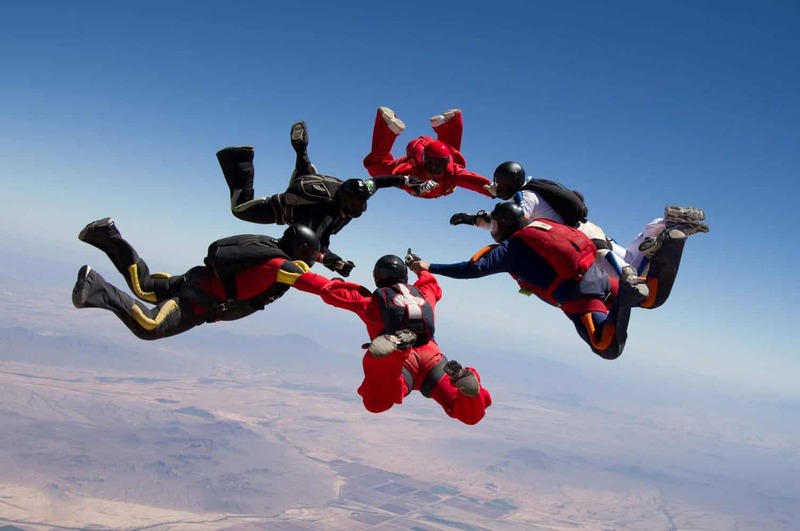 Push the limits with tandem skydiving or enjoy lessons at the skydiving school on location. Skydive The Beach is also worth checking out. 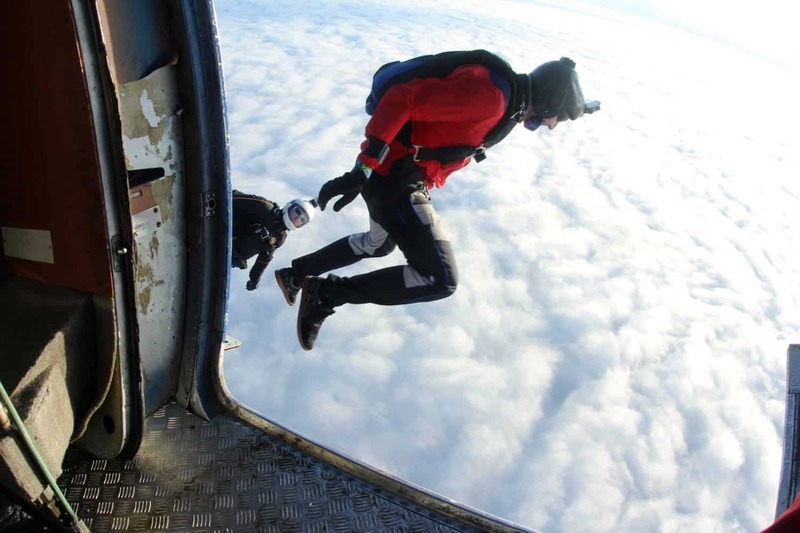 This is one of the most renowned skydiving centres in the city. You are assured of the most spectacular views that the city has to offer. 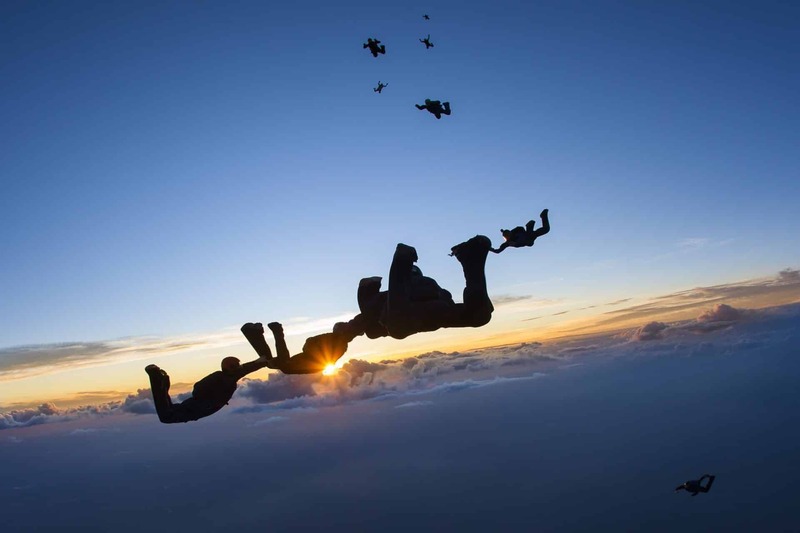 Experience the ultimate thrill of a free fall and experience the magic of doing so in tandem. From lush forests to towering cityscapes and beautiful beaches, there are many attractions to suit your preferences. 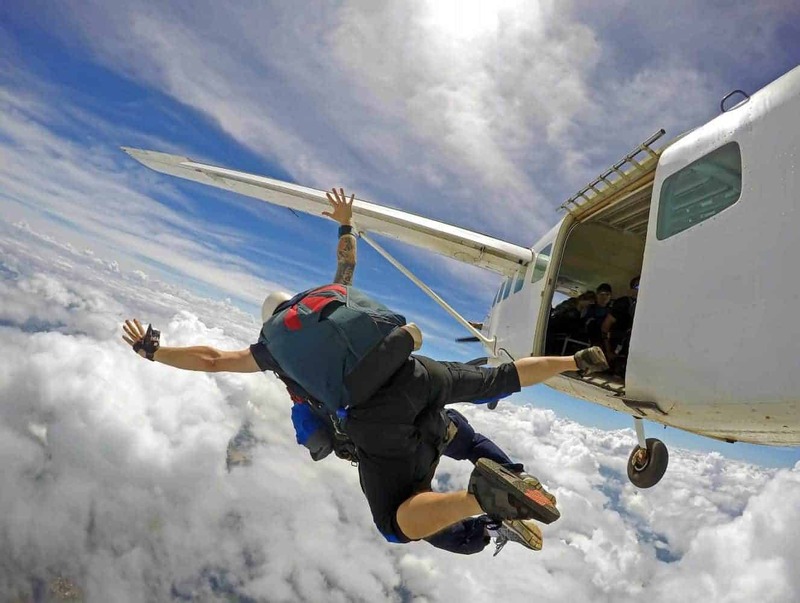 Skydive at some of the best scenic locations in Sydney and enjoy the best views of the beach. This unique activity will give you the experience of a lifetime! 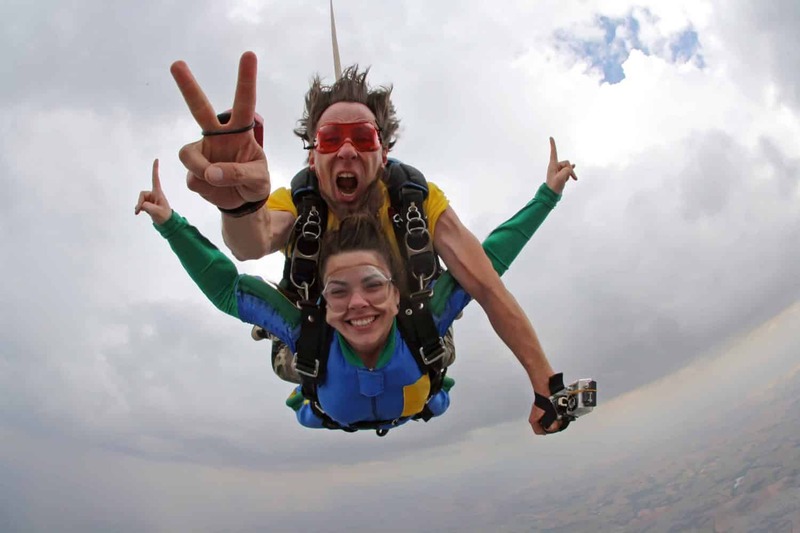 Book a skydiving tour online today!